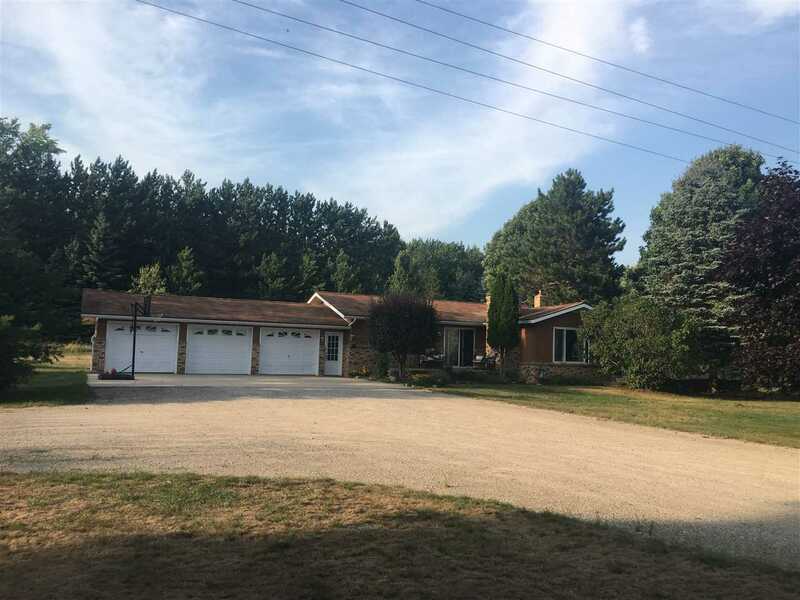 This traditional ranch style home is situated on 2 beautiful acres in a nice countryside setting. This home features 3 bedrooms, 1 12 half baths, 2 plus car garage on a full basement. The property has been professionally landscaped and prepped for a large garden area. Welcoming front porch and a large patio area with a built in brick grill. Home is equipped with a newer well and water softener system. Conveniently located just outside of Boyne City limits and less than 10 miles to Charlevoix and Petoskey. You will love the ease of access to all the recreational activities this area has to offer including bike trails, parks and beaches..